Win one of 500 HackRacer (early access) itch.io keys in this giveaway! 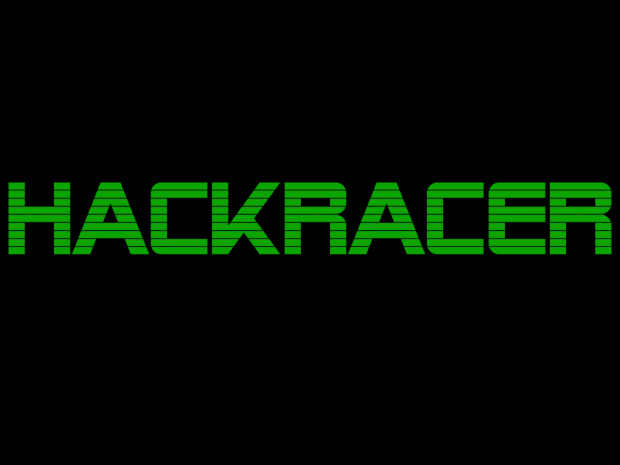 HackRacer is our new hacking racing game that is in development. It will be updated with new content frequently. do we get steam keys if/when greenlit ? sorry for asking but how will we get the steam key? Itch.io has a way of sending them out to everyone who owns the game. I'm not sure exactly how it works but you will be contacted in some way once a Steam key is available for you. 500 nice :) gl everyone! link for game win doesn't work ,it goes to Hackracer purchase page. If it isn't working contact us at cactuslabsgames@gmail.com and we'll sort it out. Guys, it would be better to stay away from this joke. This game tries premise "everything sounds better with 'nuclear'" (hacking in this case) and fails. We've been alerted that some people are having trouble with the redemption links. This is a problem with itch.io, not our game. If you are having trouble redeeming your key please email us at cactuslabsgames@gmail.com and we'll sort it out for you.